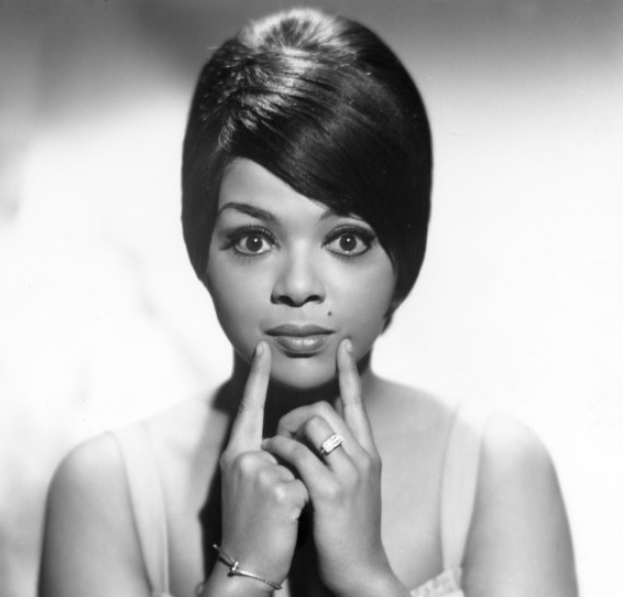 Update: On 10/6/15 Black America Web wrote Castle star Tamala Jones will be behind a Tammi Terrell biopic based on the Motown singer’s tragically short life. According to Deadline.com, Jones will not star in the biopic but will produce based on the book My Sister Tammie written by Terrell’s sister, Ludie Montgomery. Although there is another production in the works produced by and starring Vampire Diaries actress Kat Graham, Montgomery and the Terrell estate are backing Jones’ version. The as-yet unnamed project will start production in 2016. Although a screenwriter, Sylvia Jahshan has been announced, there is no word on casting. The Graham project is also slated to start filming next year. Details: On 5/27/15, Shadow and Act reported that Vampire Diaries star Kat Graham will play Tammi Terrell in an upcoming biopic of the late singer. The biopic is the first full-length feature through Graham’s Panthera Pictures production company. Over a 12 month period, starting in April 1967, the super duo of Marvin Gaye and Tammi Terrell enjoyed a string of hits, “Ain’t No Mountain High Enough” “Your Precious Love,” “Ain’t Nothing Like the Real Thing” and “You’re All I Need to Get By”, all of which were some of the greatest love songs ever recorded at Motown Records. In October 1967, Terrell collapsed onstage and was diagnosed with a malignant brain tumor. Sadly on March 16, 1970, at the age of 24, she died of complications from the tumor. During her 10-year career, Terrell appeared as an opening act for Patti Labelle & the Bluebelles and later joined James Brown’s live revue as a backup singer. In 1965, at the age of 20, she signed with Motown Records, but it wasn’t until Motown decided to pair her with Gaye that Terrell became a star. Principal photography on the yet-to-be-titled feature film is set for 2016. Source(s): Shadow and Act; Deadline. Photo Source: Huffington Post. This entry was posted in Rumoured or Announced Projects and tagged Biography, Kat Graham, Marvin Gaye, Tammi Terrell by blackcinemaconnection. Bookmark the permalink.